Waterlife Protozin is a treatment for Whitespot Fungus Velvet and Costia in tropical freshwater and coldwater aquaria. 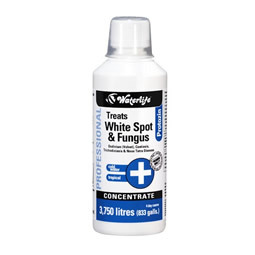 It is used for the control of all protozoan and fungal infections e.g Whitespot Fungus Neon Tetra Disease Velvet Costiasis and Trichodiniasis. You will require 4 separate applications to complete the course of treatment. By adding the treatment on days 1 2 and 3 the product safely compounds in strength and does not burden the already stressed animals with a hard hitting formula. The final dose on day 6 is a preventative measure to try and ensure the organism does not re-occur. Protozin's properties are highly effective at treating all its target organisms. Always read instructions carefully before use. Fluval Biological Enhancer is a responsive biological aquarium supplement that immediately inoculates aquarium water with a powerful team of beneficial bacteria providing a safe biological habitat for your fish. It goes to work fast releasing massive amounts of beneficial bacteria that eliminate toxic ammonia and nitrites while creating a biologically well- balanced aquarium for healthy fish to thrive. Fluval Biological Enhancer is strongly recommended for new aquariums as they do not contain the necessary concentrations of beneficial bacteria required to metabolise the waste that fish produce. It quickly establishes safe and essential conditions in new aquarium set-ups so that you can introduce fish to new aquariums immediately. 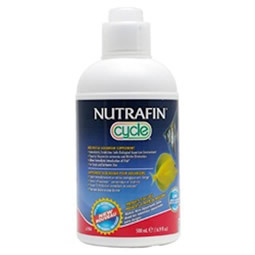 Regular application helps to competitively exclude the establishment of undesirable bacteria in aquariums. Fluval Biological Enhancer provides consistent results thanks to our unique and proprietary bio-floc technology that ensures product stability efficacy and shelf life. High-quality production processes ensure that every container contains pure safe bacterial colonies free of undesirable contaminants. Effortless cleaning for your ornamental aquarium accessories. 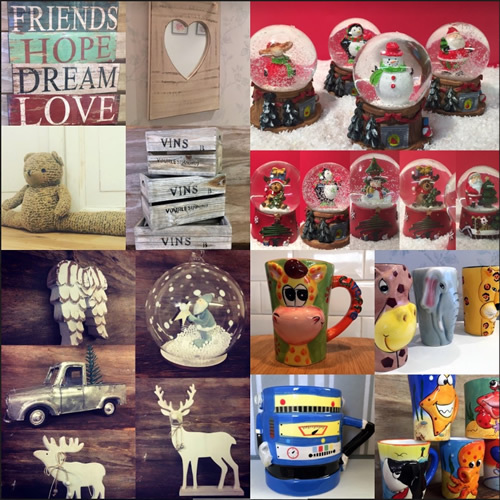 Make your ornaments and plastic plants look like new again. 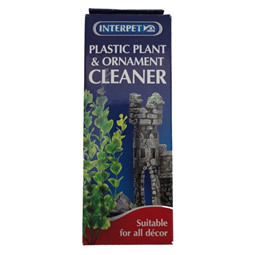 Effortlessly remove organic and mineral stains Restore plastic plants and decor to look like new No matter how clean you keep your aquarium it's almost inevitable that ornaments and plastic plants will end up covered in ugly algae organic and mineral deposits. Simply soak your ornaments and plastic plants in a solution of the Plastic Plants and Ornament Cleaner to restore them to their former glory. Use as needed as part of your regular maintenance programme when unsightly algae and stains build up on plastic plants and ornaments. Simply remove the stained items and soak them in the cleaning solution. 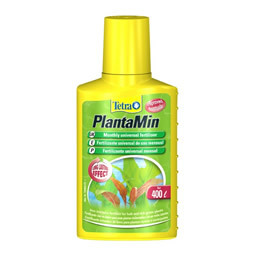 Tetra PlantaMin Thanks to the special depot formula the nutrients contained in Tetra PlantaMin stay available for plants over a period of 4 weeks. Iron potassium manganese and other essential trace elements provide a lush and healthy plant growth. Strengthens plants by guaranteeing a long-term effective nutrient supply. Prevents sustained yellow glassy leaves. Promotes the formation of chlorophyll thus ensuring rich green leaves. Prevents iron and potassium deficiencies. Vigorous plant growth is the best algae prevention. For the absorption of nutrients through the leaves. No water pollution as free of phosphate and nitrate. For freshwater aquariums. For intense red and green leaf coloration. We currently stock over 150 different varieties of freshwater tropical and fancy coldwater Aquarium fish, as well as Cichlids and a comprehensive range of tropical aquarium plants.